Because of the findings and subsequent news coverage regarding concussions and brain damage in football, awareness has grown that playing the game may involve incurring life-threatening health problems that develop in later life, namely head injuries. Yet, head injuries are not the only serious risk involved in playing the sport. Studies with professional football players have also shown that sleep apnea, a serious breathing disorder during sleep common in older men, is also common in professional players, and in particular, in linemen. A new UNC Charlotte study with college-age linemen suggests that the roots of this health problem in football players may begin much earlier, and at an age when the condition is less likely to occur in the general population. While it is not yet possible to identify the cause of the increased risk, a comparison study with other competitive athletes of the same age implies a relationship between physical conditioning specific to football linemen and the health threat. The study, “Examination of Risk for Sleep Disordered Breathing among College Football Players” is forthcoming in the Journal of Sport Rehabilitation. The authors are exercise physiologists Bailey Beck and Joseph S. Marino in the College of Health and Human Services, and sleep psychologists Hannah Peach and Jane Gaultney, and biologist Timothy Renzi in the College of Liberal Arts & Sciences. Since it would be unexpected to find evidence of any significant occurrence of sleep-disordered breathing in a college-age sample, the study was designed to target the likeliest candidates to detect early signals of the condition. For a comparison population, the researchers picked track athletes, specifically runners, because their sport tends to demand a lean body-type which would contrast with the standard bulk of the linemen, but with equivalent levels of physical exertion, training and athleticism. Solid correlational data compares neck circumference and sleep apnea, Marino said. “We found when we compared our linemen that there were significantly larger necks compared with our leaner control group and that seemed to pair up well with our data,” he said. The study compared data from the two test groups acquired through the use of the Multivariable Apnea Prediction survey a self-report tool used to screen symptoms of obstructive sleep apnea, as well as physiological measures that have been associated with obstructive sleep apnea (such as neck circumference, tonsil size, and a measure of the amount of clear space between the base of the tongue and the roof of the mouth). While the results did not show a high likelihood of the presence of current sleep disordered breathing in the college-age football linemen, both self-report and physiological measures suggested significantly greater risk for the disorder in the football players when compared to the track athletes. Linemen are of particular note for the risks they face, Marino said. 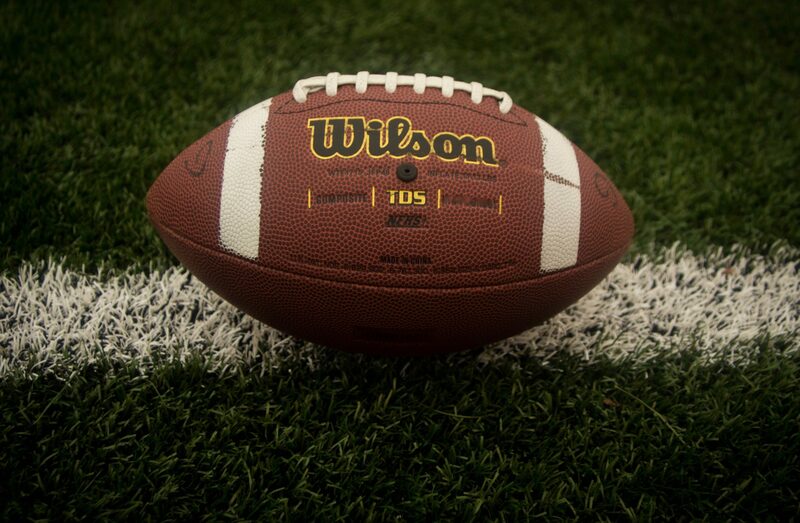 Although no studies have been done on the risks for sleep disordered breathing in college football players after college, the researchers stress that there is a potential problem in life post-play that may increase the lifetime risk to college-only players. “The chances are that most college football players are not going to the NFL, and when they stop playing college football, their physical activity might drop off,” Marino said. Screening these athletes through this system can help, the researchers submit. “We have put together a combination of survey and non-invasive methods to help catch those who are at risk and can make them aware that, later in life, if they don’t make changes, this is a possible outcome,” Marino said.